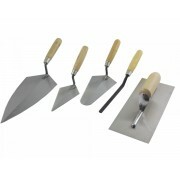 This high quality set contains every trowel you need for home maintenance and building jobs. 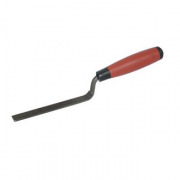 Each trowel has a hardened and tampered steel blade, as well as comfortable wooden handle. 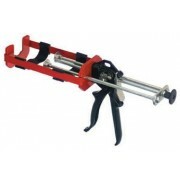 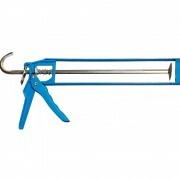 The Nibbler Bit is a handy tool for removing mortar between brickwork and stonework prior to re-pointing. 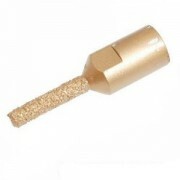 It has a tungsten carbide grit coating for longer life and fits easily into angle grinders with M14 threads. 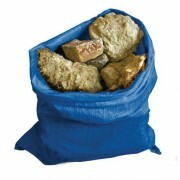 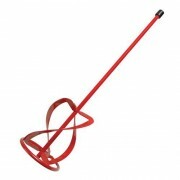 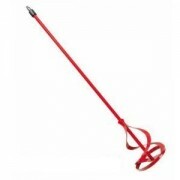 (We stock 8mm and 10mm coarse mortar rakes). 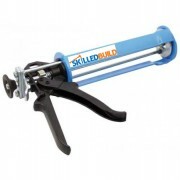 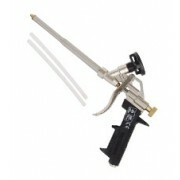 Our high quality expanding foam applicator gun is compatible with any 500 and 750ml gun grade PU foam cannister, including MegaFoam. 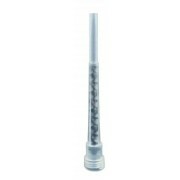 It is very simple to use and has a number of advantageous features, such as a flow adjuster knob which enables the user to control the foam flow to give a clean, even bead; helping to reduce waste. 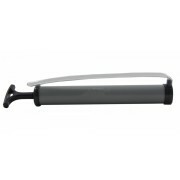 It is also chrome plated for long-term durability and has an ergonomic handle.